Web design is always changing, and the future is about as clear as an oil slick. New trends emerge every day, it seems, and Google algorithms are always forcing everyone to adapt. SEO, web design, and the number of devices people use seems to expand web design horizons every day. 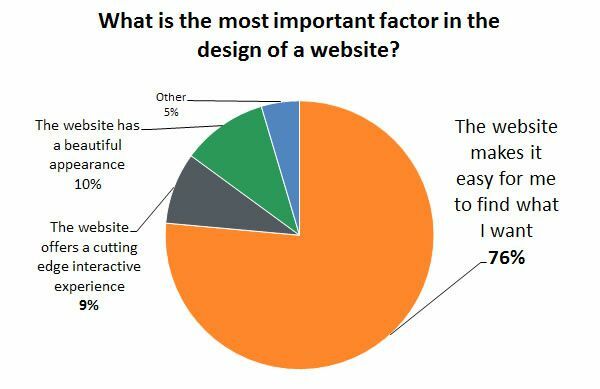 All of this can be a little overwhelming to web design clients. If you’re a web design client, or are looking to build your own website (tread carefully! ), don’t lose too much sleep; there are a few key areas you should primarily focus on, and endeavour to fully know about and understand. We have listed them below. Trends will come and go. Web design elements change significantly over the course of a year, but your brand won’t. That’s what makes your company unique. If a trend doesn’t match your company’s personality, jumping on the bandwagon may not be right for you. Focus on changes that complement your mission and your goals as an organization. This help you find meaningful updates, and Google will reward your adjustments. People will move to using more and more different devices as time goes on. If your website cannot accommodate those visitors in a seamless and streamlined fashion, you could lose out on a large portion of your customer base. 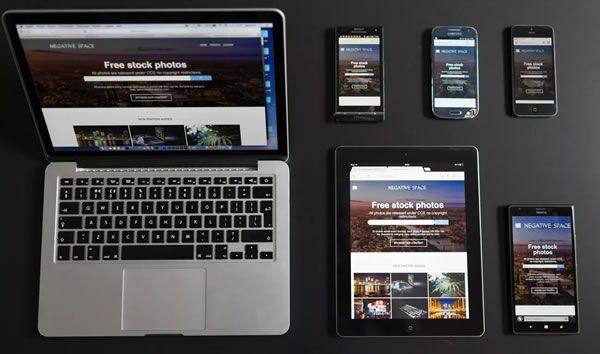 Focus on developing a website that will accommodate any screen. Responsive design is a must. As designs change, there are a few aspects of websites that remain the same. Without a reliable host, you could face timing issues and be unable to fully use your platform. A good host will provide regular backups, automatic upgrades, and offer scalability. When you search for a host, look for a company with a strong track record. Simplicity goes beyond the clean look of your website and the user experience. Make sure your site can adapt to the ebb and flow of trends. You should easily be able to change design aspects, content, and other aspects of a page from your office without the help of a developer. Look for a website development company that offers the tools you’ll need (i.e., a comprehensive content management system) to customize your site in the future. Whether you have a website team in-house, or you rely on an agency, partner with a team that understands your business’s long-term goals. Websites generally have a lifespan of 2-4 years, which means you’ll need to update or reinvent your online presence that often. If you choose a web team you trust to help you today and into the future, you can protect yourself from the inevitable slow decline. Online security is an investment in your company’s and your website’s future. 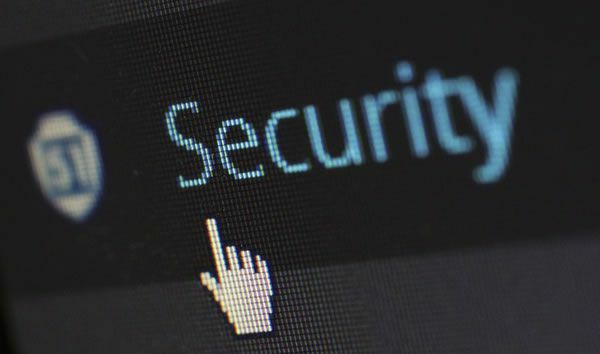 A security breach can jeopardize customer information, change your SEO outlook, and have other negative effects on your website strategy. Security plugins, system backups, and routine security checks can help you avoid a devastating security incident. Although this part isn’t fun, try to check links to make sure they all still work regularly. Links that don’t go anywhere or that are of poor quality won’t help consumers reading through blog content or elsewhere on your site. Similarly, link building for SEO improvement will backfire on you. Google is cracking down more and more on false link building strategies. Focus on natural links that are relevant and from quality sources. You may want to consider investing in a backlink audit to get a clear picture of where your link building currently stands in your overall SEO strategy. SEO changes constantly, and it should always be a long-term strategy for any business with an online presence. Take the time to understand which keywords your audience is searching for and remember the fundamental SEO principles that govern web site construction. Make sure you use unique headers, meta-descriptions, and other strong SEO-based strategies to successfully access the market. Site visitors aren’t interested in clicking through several pages of a site to find the information they need. Unfortunately, online attention spans may only get worse. Instead of developing an elaborate site architecture that might as well be a museum of antiquity, try to keep all pertinent information within three clicks of the main page. Online content has a short lifespan. What you post today may not be relevant or accessible in a few weeks. Recycle content by rewording it, expanding it, and changing titles, and constantly look for a fresh angle to present to your audience. Regular content updates are a viable SEO tactic that will continue to benefit your business into the future. Many people find websites by logging into their social media feeds. If your company’s content isn’t there, it won’t get noticed. Make sure your main website is always accessible when you post any content on social media, and use analytics to target consumers who regularly use the standard social media platforms and up-and-coming ones. Everyone with an online presence has an online reputation. With the viral nature of some content, all it may take is one negative post for your company to suffer serious damage. Make sure you know what the internet is saying about your organization, and address any negative comments as quickly and as professionally as possible. Try to highlight positive interactions to minimize any negative ones. Your audience should trust what you say online. Surviving and thriving on the internet are two different things. Even if you don’t touch your website for five years, you would have some level of presence online – but it may not help you meet your goals. It may be a stagnant, depreciating asset. Make your website work for you by taking a calculated risk with your design or an interesting marketing campaign here or there. The more traffic you can drive to your site, the more information you can analyze for future changes. Taking calculated risks is an incredible way to secure your standing in the future. Your website is your company’s online representation. It may be your only opportunity to engage with an individual now and into the future. To secure your online presence, make sure you’re staying engaged with your audience, readership or customers. Keeping momentum moving forward with every aspect of your online strategy is the only way to stay relevant online. Adapt and evolve as necessary to see results. You don’t need to protect yourself from the future as much as you need to embrace it! The good news is you can start learning and developing habits that will help you out later right now. Get involved with SEO, partner with the right professionals, and start developing regular content that adds value to your audience. All of these tips can only help your online efforts and secure your presence in the future. And above all else, don’t forget to be a good web design client!